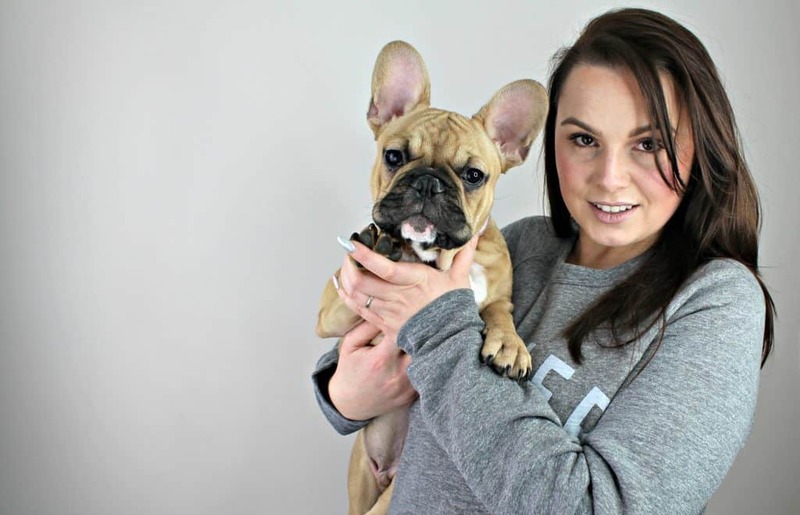 Last year I discussed both here on my blog and at length on both Facebook and Instagram that I had battled with prescription painkiller addiction. A huge part of getting off those drugs was to have my second baby and I am incredibly grateful to be two weeks away from my due date entirely drug free. One thing that has been at the back of my mind is planning pain relief during labour with historic addiction. You hear about prescription painkiller addiction more and more in the press. Recently Ant McPartlin has been in the headlines for his struggles but it’s not just celebrities that suffer. Getting off the drugs was one of the hardest and most difficult processes I have ever been through. Your body and brain don’t work together and the withdrawal period can be months long. It took me a while to get back to feeling ‘human.’ The drugs I used to take were legitimately taken and prescribed for myself and despite my need for them in order to function and addictive property began to take over. I wasn’t out of control but I knew full well that these things can spiral fast. The doses I was originally taking were no longer having the same effects on my pain which meant my dosage was increasing and if I didn’t take the medication my mood would be erratic and my emotions were all over. The lines became blurred between my brain telling me I needed the pain relief and actually needing it. That lack of control is a scary moment of realisation and I knew that it was time to quit the drugs. We had always talked about the desire for further children but we had come to the realisation that it probably wouldn’t happen. My health wasn’t good I suffer with a type of autoimmune disease called Psoriatic Arthritis. The medications I was taking to manage my symptoms alongside the pain relief were strong and dangerous. There was a glimmer of hope though that if I could get clean of the drugs and manage even just in the interim whilst I was pregnant that having a baby would be an option. I got clean and stopped taking any drugs to see how my body coped. The process was long and it has been painful but when I fell pregnant I was hugely overjoyed. 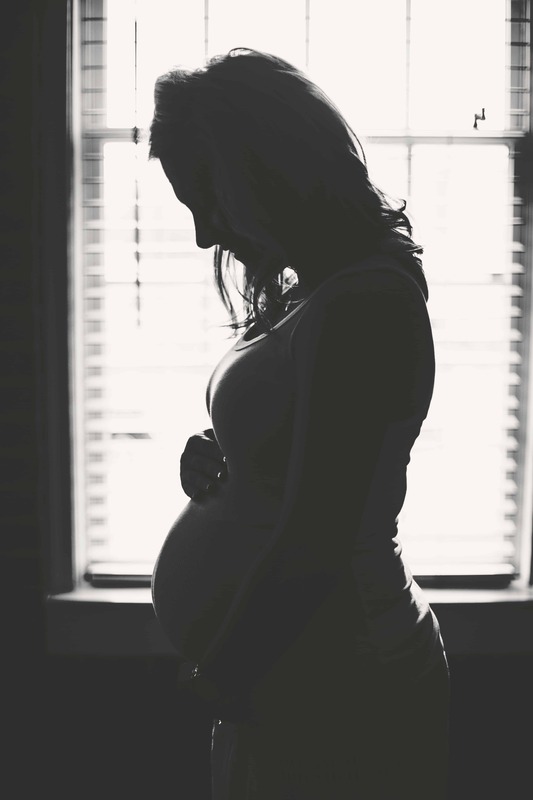 Pregnancy has been full of emotions I have suffered initially with prenatal depression which thankfully has subsided now but combined with grieving and sickness this pregnancy has been long. I’m 38 weeks and I keep being told to make my birth plan. One thing that has stuck in the back of my mind throughout this pregnancy is what I will do for pain relief. 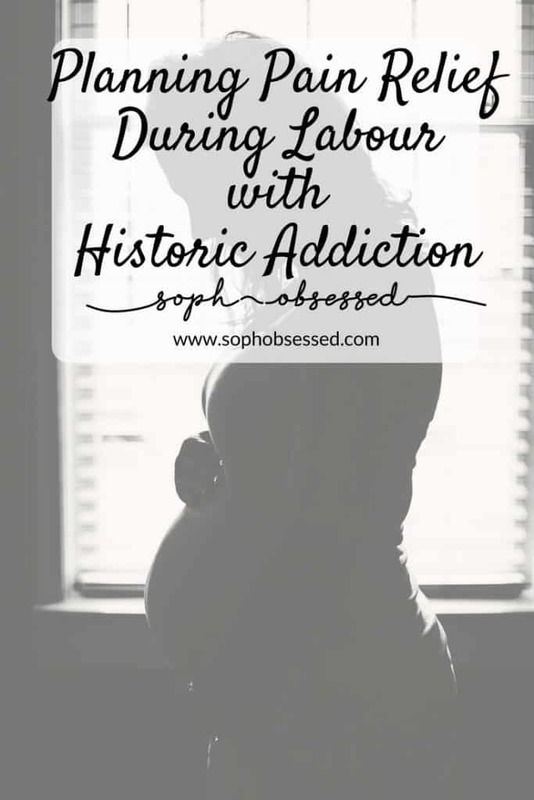 Planning pain relief during labour with historic addiction is hard. On one hand, I want to refuse all drugs but realistically I know that labour is painful and if I struggle I need a backup plan. When Henry was born, I had Diamorphine and unless desperate I would really like to avoid that this time around. Instead I have been practicing hypnobirthing, breathing techniques and visualisation exercises. I am happy to take gas and air but I want to avoid any medications that have even an inkling of addictive properties. I’ve worked so hard to remain drug free and it’s important that I try to continue that path unless absolutely necessary. Have you given birth after history of addiction? When Planning pain relief during labour with historic addiction what did you choose? I am incredibly sensitive to opiates, so even 3 doses of tramadol and I have a 10 week period of withdrawal. I avoid anything whenever possible.